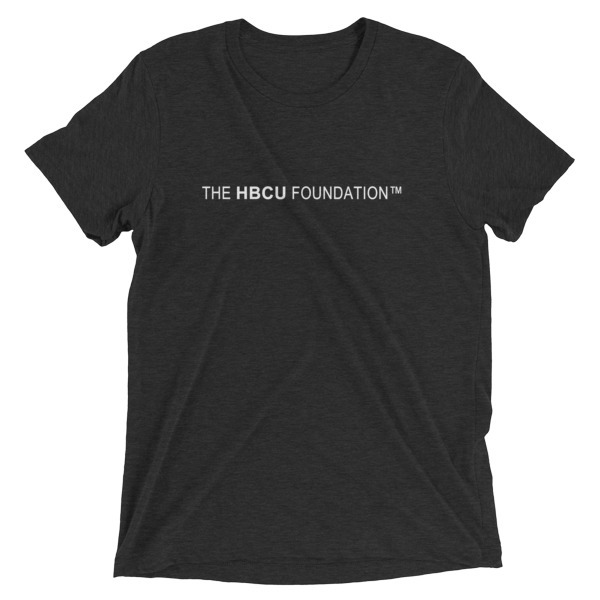 Access HBCU: College Readiness | The HBCU Foundation, Inc. 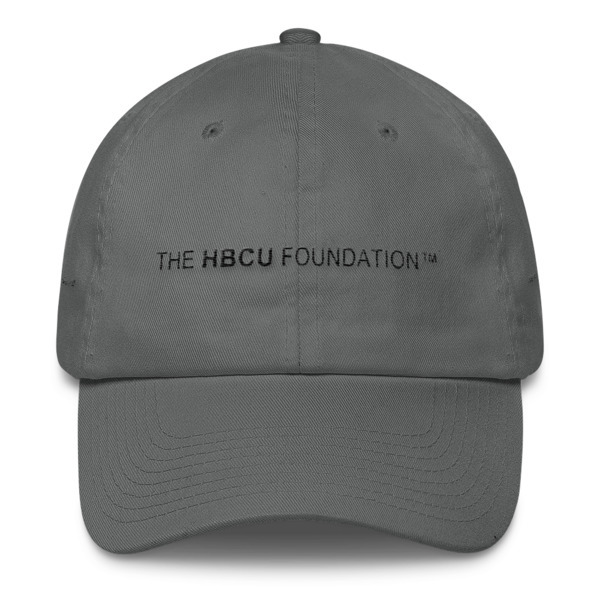 The HBCU Foundation’s ACCESS HBCU College Readiness Program focuses on college preparation and early awareness for students grade 8 through 12 and their families, or guardians. Students are also provided a range of other tools and useful on and offline resources. 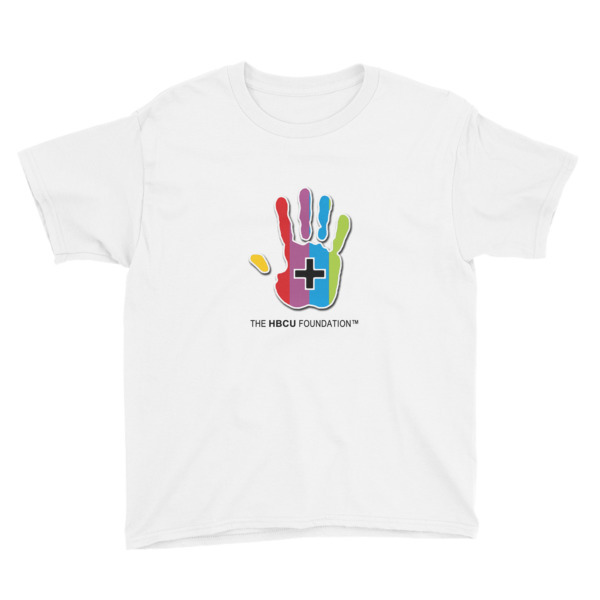 Students from private, community and public schools are welcome to participate. One- one-one counseling is also available.